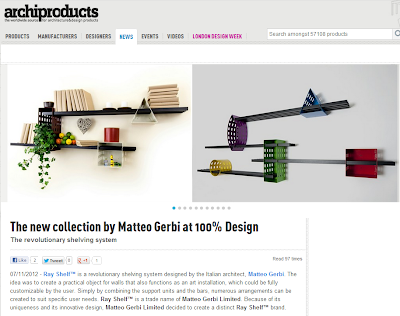 ARCHIPRODUCTS features Matteo Gerbi Limited and Ray Shelf in their London Design Week Special. 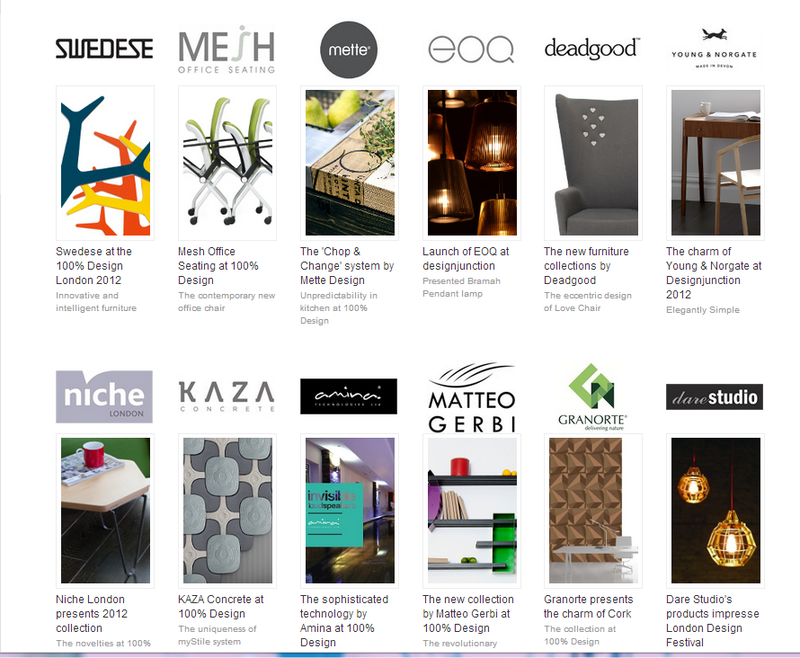 Thanks to Archiproducts that selected our works among hundreds (or thousands?) 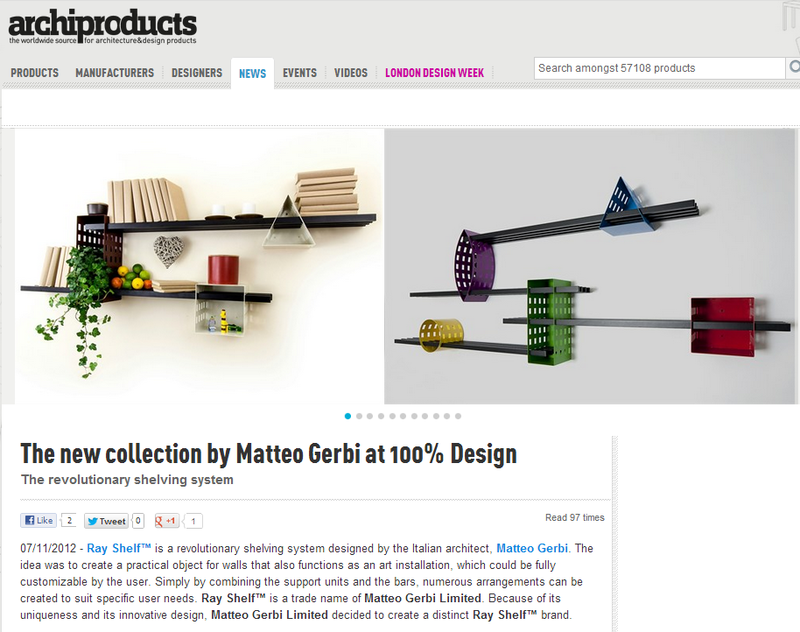 of others very competitive designs that took part of the London Design Festival the last September. 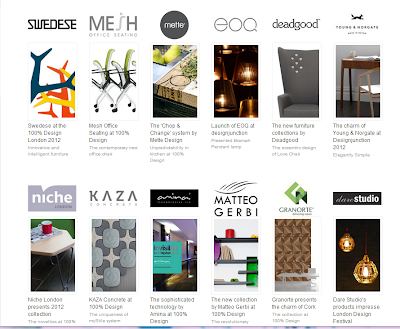 Other cool designs/companies are listed in the web site, so worth a look! !